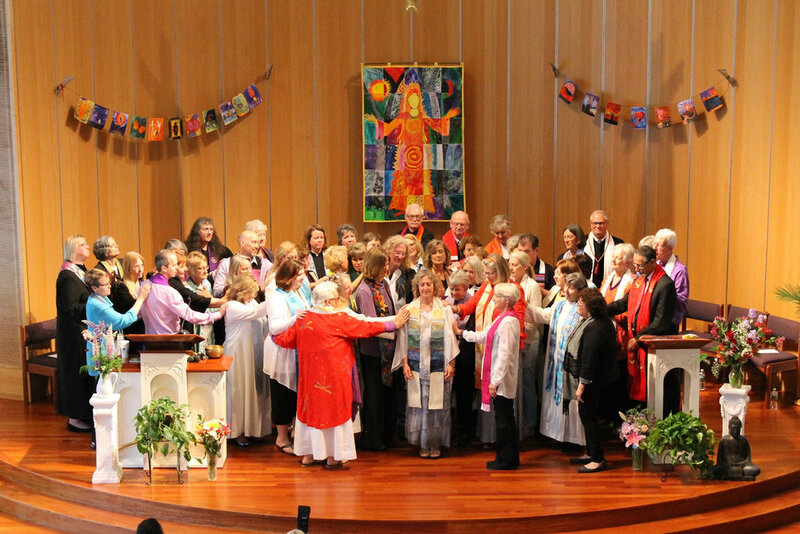 Educating and ordaining interfaith leaders. Clarify and deepen your spirituality. ChIME educates and ordains interfaith leaders who serve with integrity, spiritual presence, and prophetic voice.